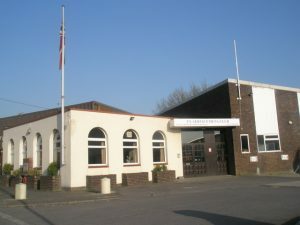 The Portsmouth centre is located at the Ex Servicemen’s Club in Havant. Delegates who attend a course here can access the local amenities for refreshments and lunch; such as the fast food restaurants nearby if you don’t wish to spend your lunch in the venue. There is also a Premier Inn just a short drive away from the centre if you require staying overnight. Our Senior Centre Coordinator for the south of the country is Angela Montague. 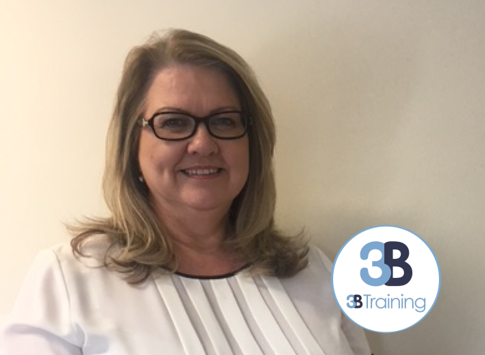 If you would like to book a course in Portsmouth or have any questions about a course you are attending there, contact Angela. Parking is free in the onsite car park. There is also free street parking available nearby. The centre is based in the centre of Havant just an 8-minute walk south from Havant Train Station past Havant Park. The centre is located next to Hobbycraft and Mothercare on Brockhampton Lane. If you are travelling to the venue via the Havant Bypass you will need to take the 3rd exit when travelling west onto Park Road. Once you are on Park Road, continue onto West Street then on to Brockampton Lane to locate the venue. If you are travelling east down the Bypass you will need to take the exit towards Havant/Hayling and take the 1st exit on the roundabout rather than the 3rd. At our Portsmouth centre, we deliver a whole range of Site Safety Plus accredited courses. Each course is suitable for different roles on a construction site. At the venue, we now deliver; SMSTS, SSSTS, SMSTS Refresher and the CITB Health and Safety Awareness. 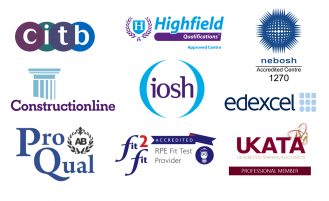 We also deliver a range of other health and safety courses including; Asbestos Awareness, CAT & Genny, CDM Awareness, COSHH, Fire Warden, Manual Handling and Risk Assessment training.